Congratulations on your engagement! How did you two meet? Brad: Thank you so much! I started training in management at the Pasadena studio in mid-October 2016. We had about 10 instructors at our studio and Chris Chandler was one of them. 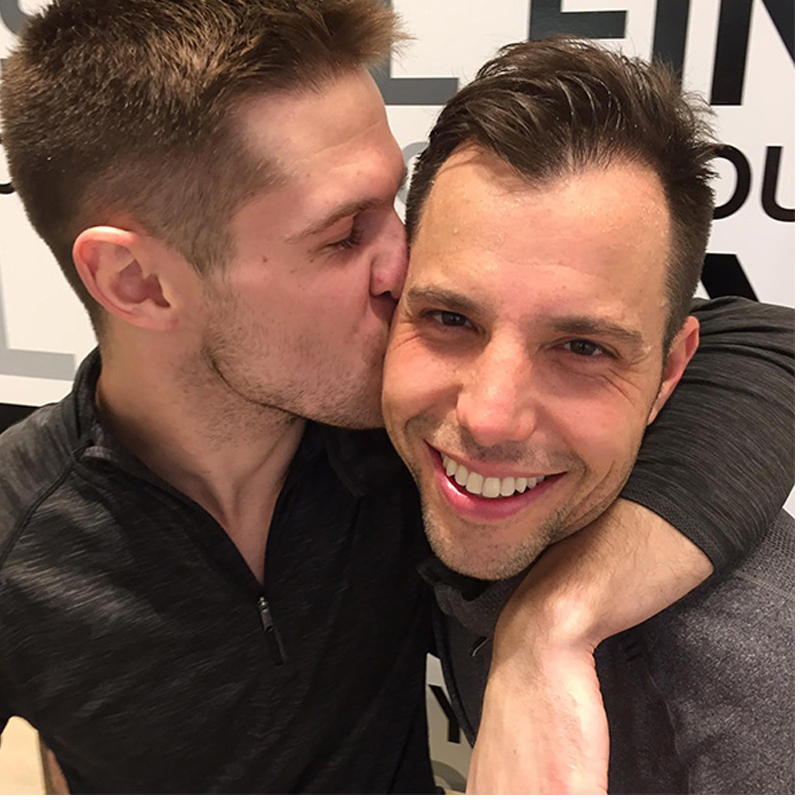 Chris: I met Brad on his first day at SOUL PDNA. I was getting ready to teach when he formally introduced me to a brand new rider. He meant business that day, but there were butterflies on my end right from the start. How did you each find SOUL? 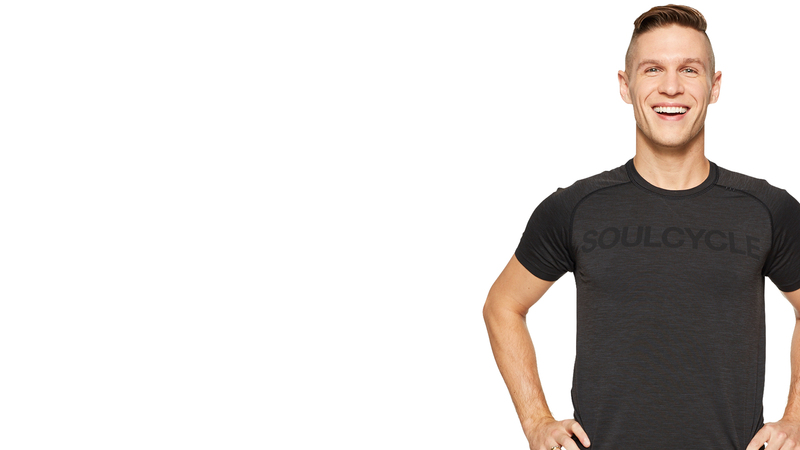 Chris: I used to work at lululemon athletica in Glendale, California and found SOUL through riding with my coworkers. Little did I know that riding would then open doors to become an instructor. Brad: I actually just went through a pretty terrible mid-life catastrophe. I started and grew a successful recording studio in Hollywood, California, and I made the mistake of doing it with someone that I was romantically involved with. Six years later when I decided that I had to leave the relationship, I found out that I had no choice but to also leave the business — and everything I put into it. I was devastated. 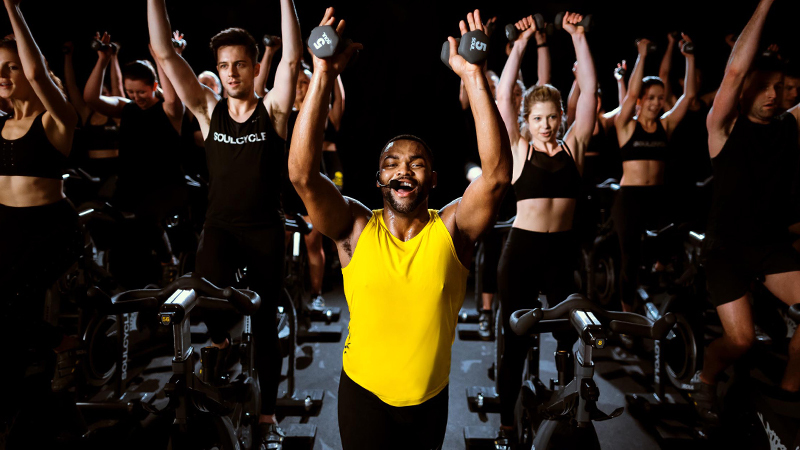 Ironically, one of the employees at the studio that left as well got hired by SoulCycle and thought that I would be a great fit. He hooked me up with the right people and I was hired. It's funny how the right things find you at the right times. 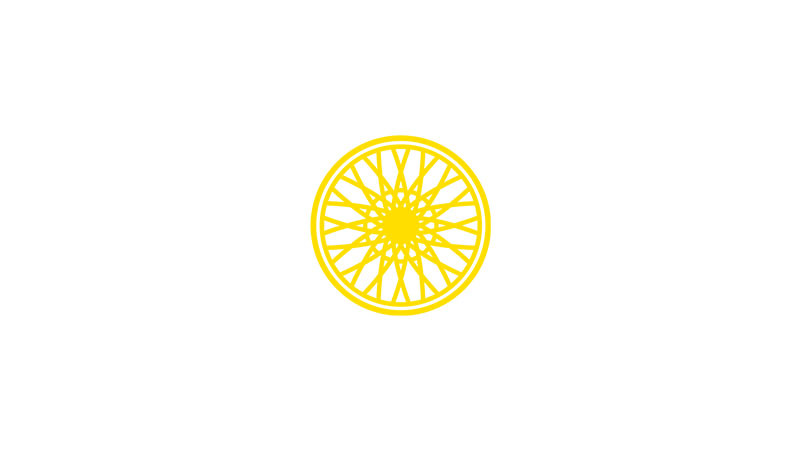 SoulCycle has definitely been a powerful place of healing and has helped me put the pieces back together, in so many more ways than one. Chris, how did Brad propose? Here's the gist: Brad secretly collaborated with my BFF, LA instructor Danielle McCleery. They arranged for Danielle and I to do one of our 90-min live DJ rides. Through his incredibly sneaky planning skills, Brad pulled off proposing to me in the very last song in class surrounded by some of our closest friends. EVERY SINGLE RIDER in the room knew what was happening... except for me. That takes some rockstar planning! Did you see it coming? Chris: Not like this. We had definitely been discussing a lifelong commitment. In fact, Brad had just asked my mom for her blessing a little earlier. We were building a foundation for engagement in a very personal and private way so this proposal was incredible in that Brad included very intimate details of our relationship AND shared that in a public manner--an announcement our love to everyone that we knew in our world. Brad, we have to know: How did you pull off the big surprise? How long was it in the works and did you enlist any helpers along the way? Why propose at SOUL? Brad: I knew that in order to get any of this off the ground would be to get Danielle on board. And she definitely jumped on. She even enlisted a videographer! And let me tell you, she was so good with hiding what was happening, I was even believing her cover-ups! A huge helper was Jenna Scolinos, studio manager at PDNA. She ultimately pulled the day-of off so flawlessly that all I had to do was show up! We had been planning it for a while. It took us forever to get Danielle's, Chris' and DJ Cory Live's schedules to match up. It felt endless. With all the proposal options I was dreaming up, there was just no way that made sense that didn't involve Soul PDNA. It's where we met, the community became our family, they knew everything about us and were so intrinsically involved in our day-to-day that celebrating a special moment without PDNA would just feel lackluster. I wanted the family there to be part of a very special moment in our lives. 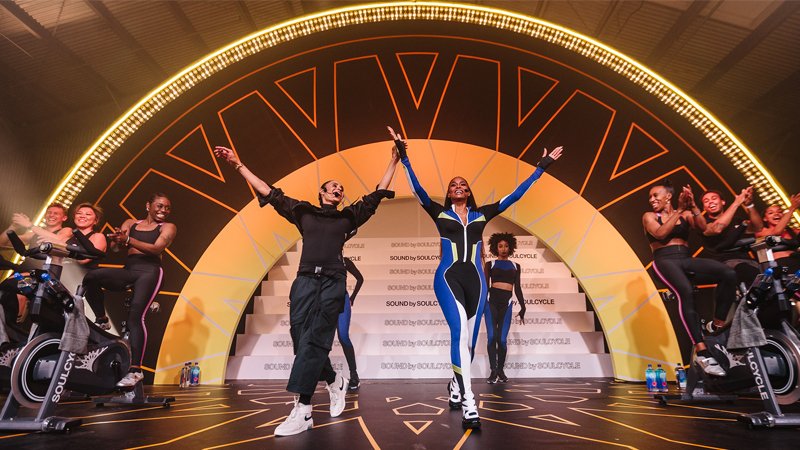 How did it feel to get engaged at SOUL with the community around you? Brad: Right. It just felt right. Everyone in that room booked a bike knowing exactly what was going to happen. And there was at least another 50 people outside that room that came just to celebrate. It was overwhelming. We've shared countless hours in those rooms together; challenging ourselves, celebrating our wins, letting go of our losses. Doing all of it together. It just felt natural to be surrounded by that love. Funny enough, the only wedding we went to together was the marriage of Lenna Harris (manager of DTLA) and Chris caught the garter! So the Soul fam was there for every moment--even predicting the future! Have you two started wedding planning yet? 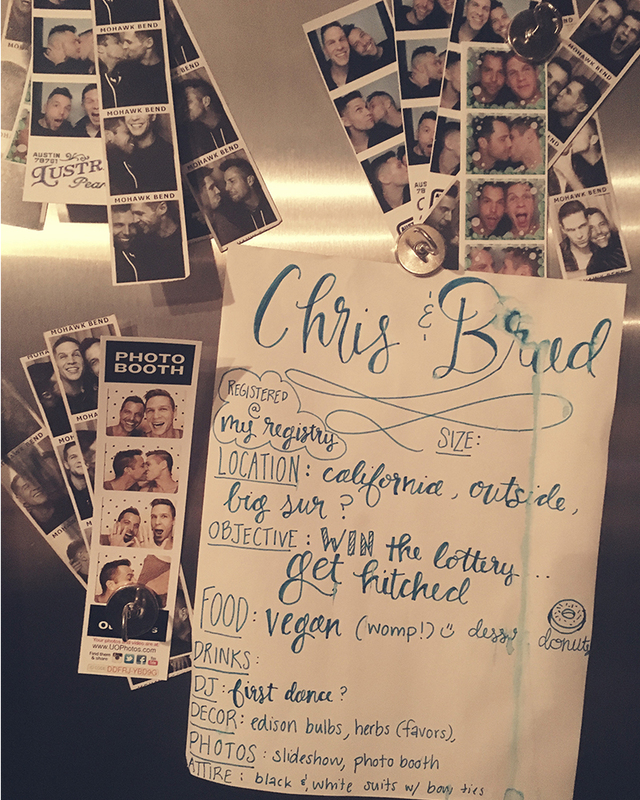 Chris: We were hoping to be able to pull together something so we could be married by May 2017 back in California. Unfortunately, it's not looking like that is going to come to fruition. 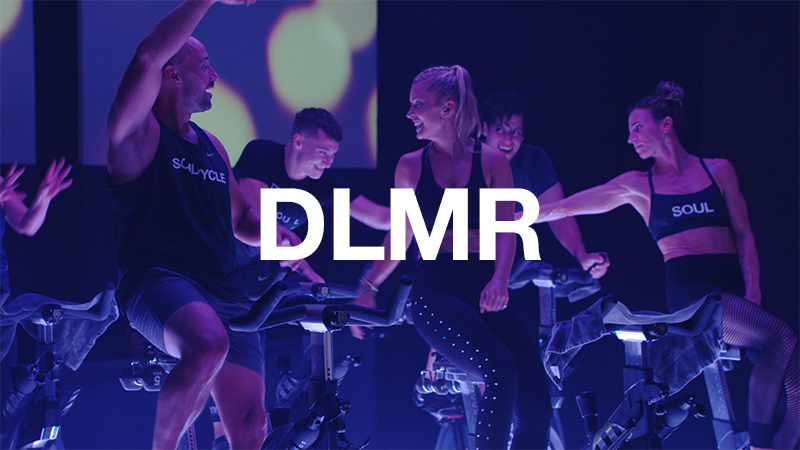 We moved to Austin, TX, to start a new SoulCycle community! The new target is October here in Austin. It's going to be such a treat to welcome our California community to Texas for a real Austin wedding! And now we get to share our lives with an entirely new and amazing family, too! The people here are off the charts and we couldn't be more thrilled. What's your dream wedding look like? Brad: The big dream, yet oddly impractical, was to be able to have a ranch or campsite of sorts to be able to have everyone come and spend a weekend with their kids, camp and just come spend time together. We'll probably do a realistic version of that. Chris' sister, Emily, played wedding planner for one night and all we knew is that we wanted was something outside, with Edison bulbs, our friends and family coming together to dance the night away under the stars; all in the celebration of love. Oh, and vegan donuts. Catch classes with CHRIS CHANDLER at Downtown Austin and Domain Northside. Want to ride? Click HERE to grab a series and book a bike!